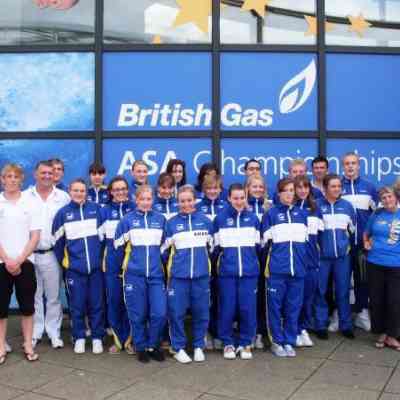 Con­grat­u­la­tions to our Girls Youth Team who picked up the Top Girl’s Club award at the British Gas ASA Nation­al Youth Cham­pi­onships in Sheffield. 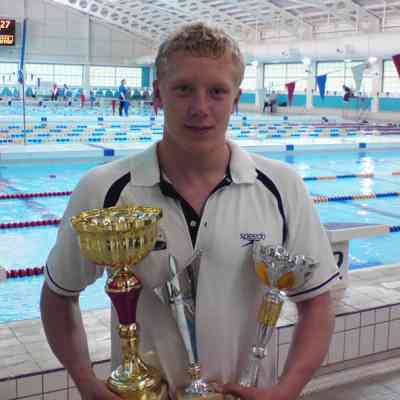 Well done to all the swim­mers that com­pet­ed at the ASA Nation­al Age Group Cham­pi­onships. This time it was the boys that propped the team up with a 6th place fin­ish in the Top Men’s Club stand­ings help­ing us to 6th place in the over­all Top Club. 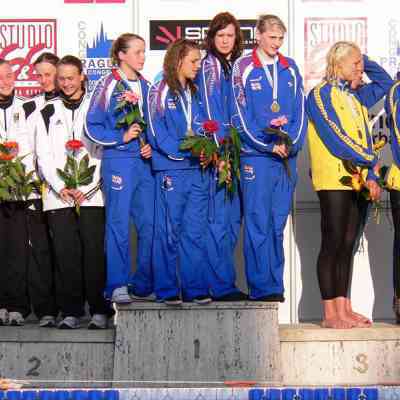 Con­grat­u­la­tions to Anne Bochmann and Emma Gra­ham on win­ning gold medals in the 4 x 200m freestyle relay at the Euro­pean Junior Cham­pi­onships in Prague on Saturday. First­ly, the club would like to thank all par­ents who helped with time­keep­ing over the week­end. Your help was great­ly appre­ci­at­ed. Next, con­grat­u­la­tions to the City of Leeds medal winners. 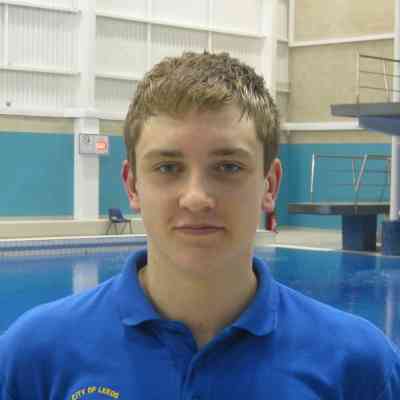 Stephen Water­house, no stranger to the cold harsh real­i­ties of open water swim­ming hav­ing pre­vi­ous­ly rep­re­sent­ed GB in the Euro­pean Cham­pi­onships, took part in the French Cup last week as a mem­ber of the Scot­tish Gas Open Water Squad. Aire­bor­ough E Group fought off strong com­pe­ti­tion from a wealth of tal­ent­ed young­sters in our D and E Groups to become the new Devel­op­ment Meet Champions. 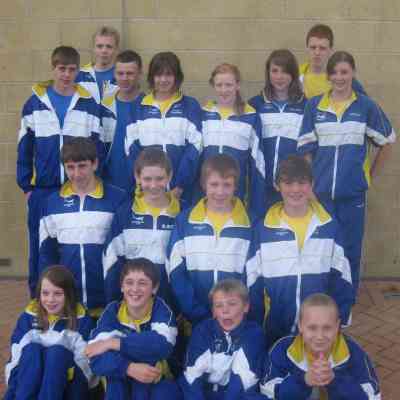 Con­grat­u­la­tions to all swim­mers who com­pet­ed at the first week­end of the 2009 North East Region­al Championships. Con­grat­u­la­tions to the fol­low­ing swim­mers who medalled at the above meet held at the Aquat­ics Cen­tre, JCCS. Sprint­er James Har­ri­son is the high­light of the day after a record-break­ing dis­play earns him a tick­et to Prague. Strong sec­ond and third days all round as Emma Gra­ham achieves Euro­pean Junior Qual­i­fi­ca­tion in two more events to take her total to four. 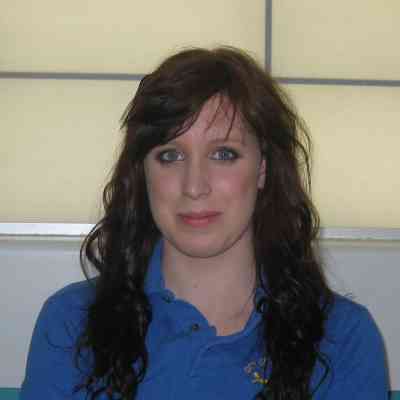 Emma Gra­ham qual­i­fies to swim two events at the Euro­pean Junior Cham­pi­onships as the club get off to a fly­er on day one of the British Gas Swim­ming Cham­pi­onships in Sheffield.